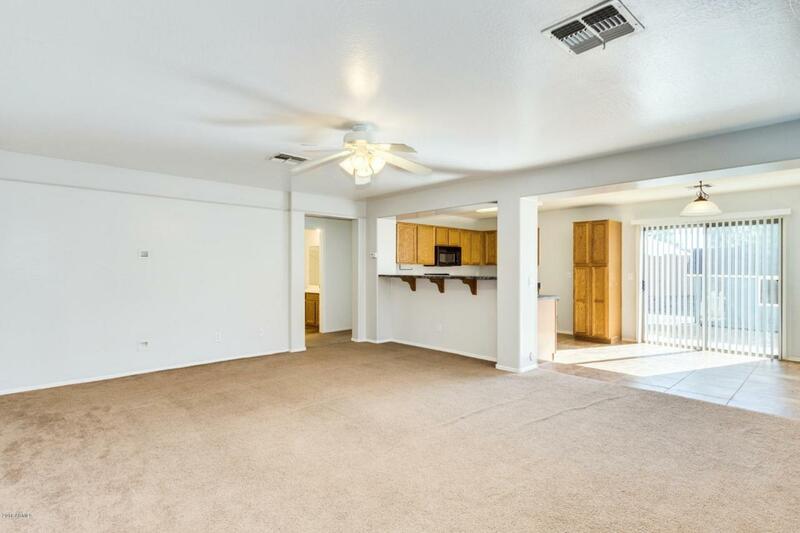 Nice 3 bedroom 2 bath just across the street from community green belt and children's play area. 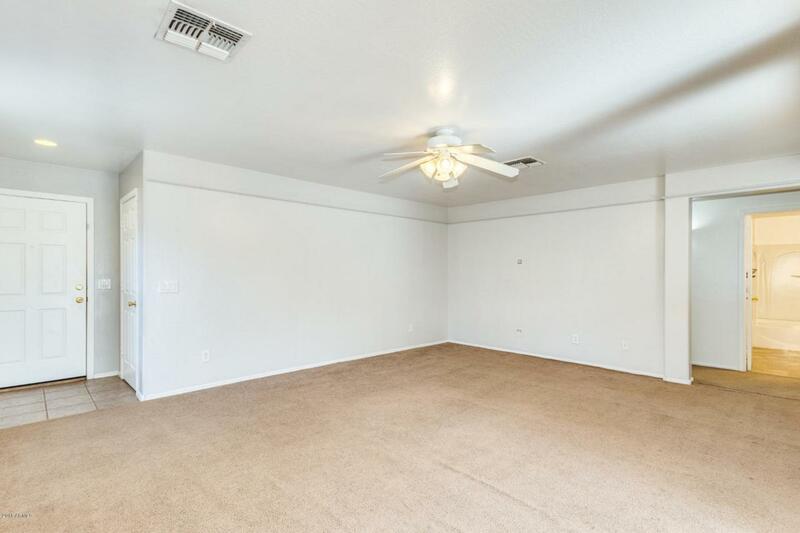 Freshly painted kitchen, great room, hallway, second bath and third bedroom. Eat-in kitchen with access to backyard for family entertaining includes firepit and playhouse. Master bedroom walk-in closet and full master bath. Good sized work space in tandem garage includes a large corner work bench and shelving. 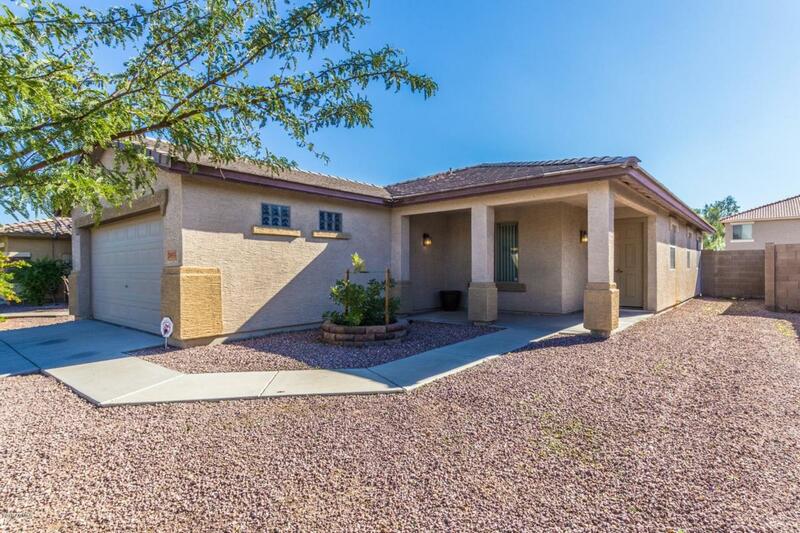 The City of Buckeye Special Assessment Lien for this property has been paid in full. 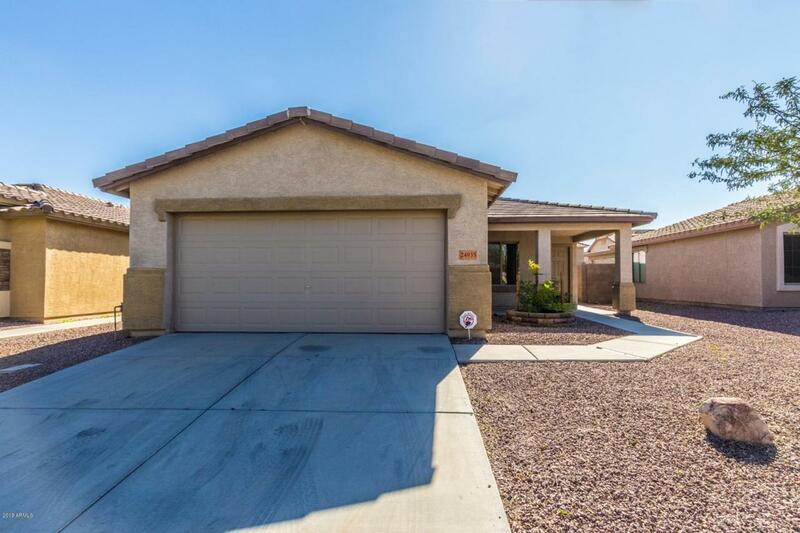 Located in a single level neighborhood near shopping, restaurants, I-10 and schools.